Armies are big, unwieldy sorts of things. They don't exactly turn on a dime, either, so you'd better know where you're headed and what's coming up by sending out scouting parties. The last thing you want is for your entire army to be surprised by what's ahead and getting destroyed because of it. 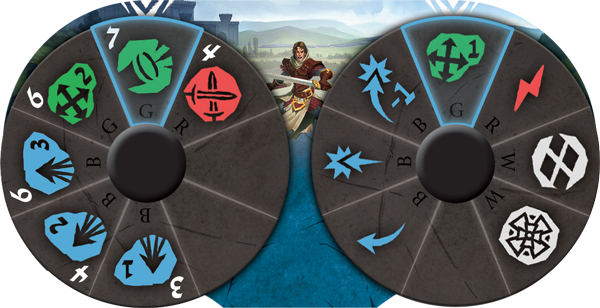 This holds true on the tabletop, too. 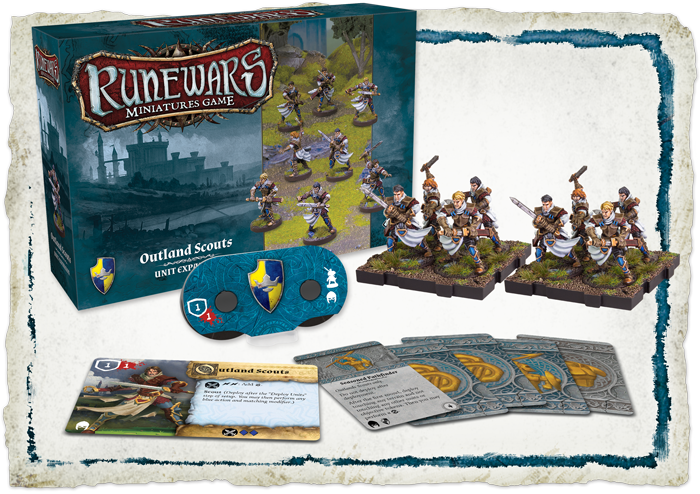 As such, Fantasy Flight Games is coming out with Outland Scouts for Runewars. 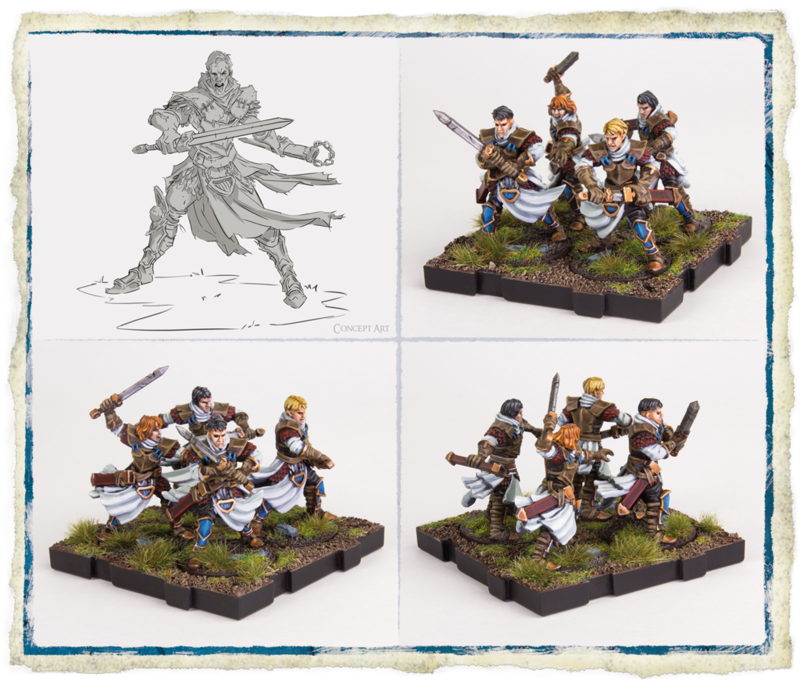 As dangers grow in the East, the lords of Terrinoth’s baronies must call in their forces from even the most distant villages. 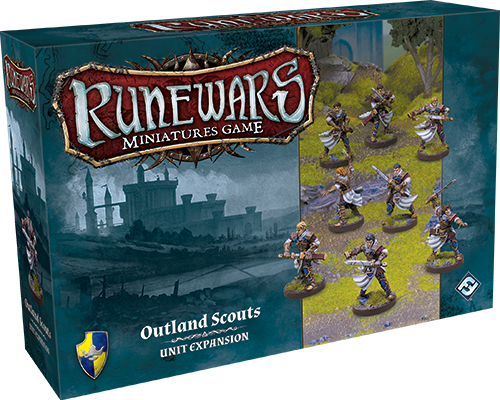 Fantasy Flight Games is pleased to announce the upcoming release the Outland Scouts Unit Expansion for the Daqan of Runewars Miniatures Game! !